The Mount Vernon school district held its very first citywide spelling bee on Thursday, March 22, 2007, and students across Mount Vernon were super excited. And for the first time, the school district was sending a student to the Scripps National Spelling Bee, the largest and longest running competition in the country. The school district always wanted to participate in the Scripps National Spelling Bee, but couldn’t find a sponsor. Fortunately, they approached the Mount Inquirer and the publisher, Joe Parisi, said he would sponsor the event. “Although only one child will go to represent the school district, all the students will benefit from participating in the citywide spelling bee,” said Superintendent Brenda Smith. Keeshini Nandlall, a student at A.B. Davis Middle School, endured more than 11 rounds of intense competition, to be named the Mount Vernon City School District’s Spelling Bee Champion. Nandlall’s win secured her place as the city’s official representative at the Scripps National Spelling Bee. Her late night victory came on March 22, in the Longfellow Elementary School Auditorium, amidst hundreds of students, teachers, family members, and spelling bee enthusiasts. Nandlall competed with 25 other talented vocabulary aficionados from grades four to eight from 13 district schools. Students were asked to spell dozens of words, such as “wanderlust”, “inane”, “prosaic” and “exuberant.” As the rounds swiftly gained pace, the students spelled words with greater intensity of purpose, culminating in Nandlall’s correct spelling of the word, “falsetto.” The auditorium erupted in a wave of massive applause, when Kerry MacEntee of A.B. Davis Middle School, the spelling bee’s official pronouncer, declared Nandlall the winner. The runner-up for the contest was Justin Smith of Traphagen, who was to represent Mount Vernon, in the event that Nandlall was unable to attend. Mount Vernon had the distinction of being the only municipality in Westchester County to send a finalist to the 2007 Scripps National Spelling Bee. In Washington, Nandlall made history when she vied with more than 269 international contestants as the first representative from Mount Vernon. 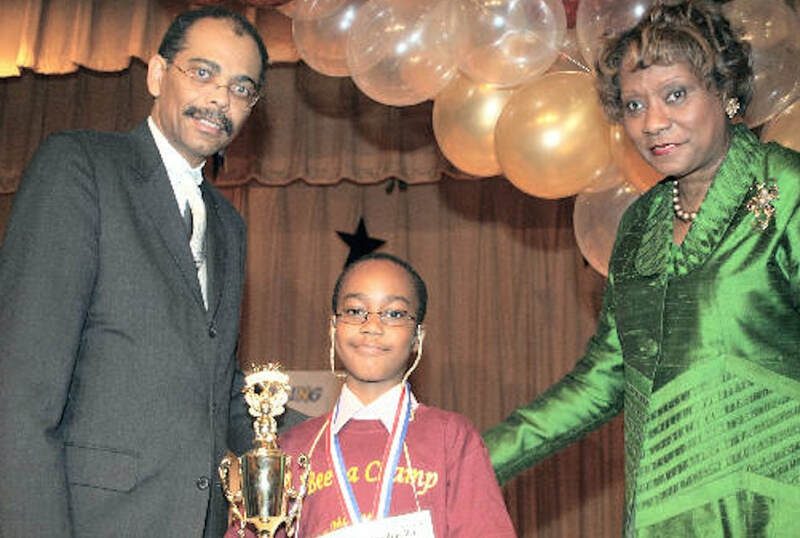 The nation’s oldest, and largest spelling contest, was held on May 30, in Washington D.C. It was televised on ESPN and ABC. Unfortunately, a 25-word written test kept her from advancing to the semifinals. “We are so proud of her,” the school’s principal, Murdisis Orr said of her participation in Washington. After several years, the citywide spelling bee was abruptly ended by the school district without notifying Parisi about their actions. 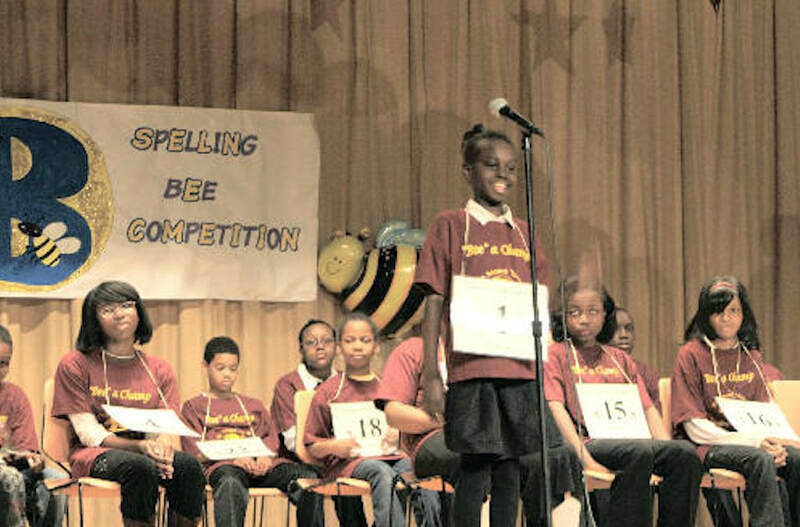 According to many, ending the citywide spelling bee was a huge blunder by the school district and it angered staff and students alike.